Your January eMackin Community has arrived with the latest Mackin news and product information. 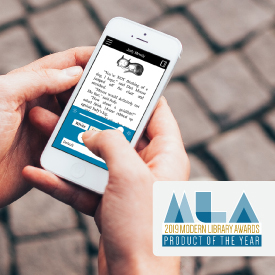 MackinVIA Wins 2019 Product of the Year From the Modern Library Awards! When our labor of love becomes a product millions love, the results are flattering. Our New, Faster Search Engine is Now Live on Mackin.com! 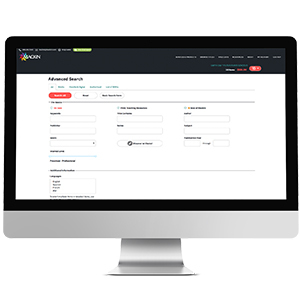 Starting January 22, every Mackin.com account will enjoy our new, faster search engine. It will become permanent on June 1st, should you choose to wait until this date to switch over. 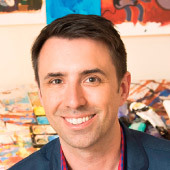 Learn Ways to Engage With Your Students With Our Student Motivation and Engagement Seminar! 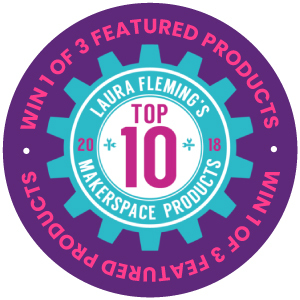 Enter to Win 1 of 3 Featured Products in Laura Fleming's Top Ten Makerspace Favorites of 2018! Congratulations Claudia G. of San Antonio, TX on winning our FREE Sphero Bolt, courtesy of Mackin and Sphero.